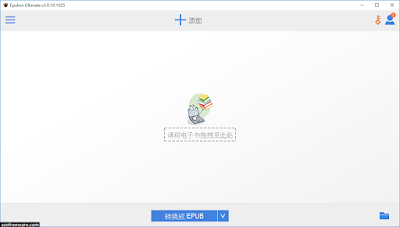 Epubor Ultimate - Helps you read books anywhere, including the best eBook Converter + eBook DRM Removal functions. Convert eBooks purchased from almost all the popular retailers. 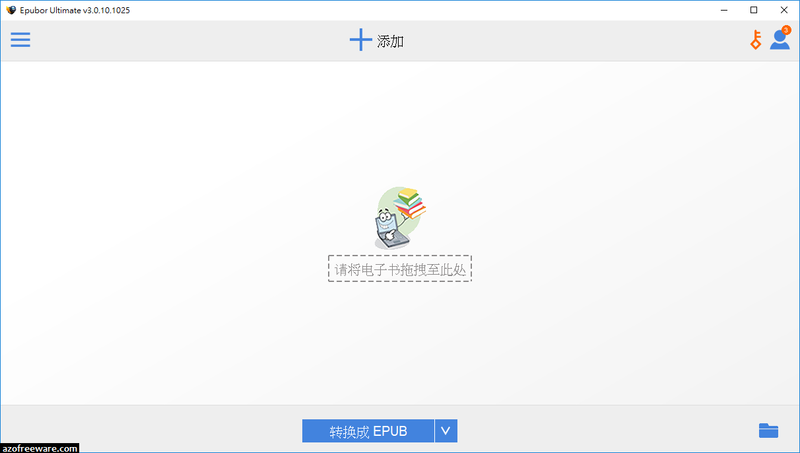 Input formats: KFX, EPUB, PDF, AZW, AZW1, AZW3, AZW4, Mobi, PRC, TPZ, Topaz, TXT, and HTML. Output formats: EPUB, Mobi, AZW3, TXT and PDF (Common font size and large font size).